As part of his Mining the museum installation at Maryland Historical Society in 1992–93, artist Fred Wilson placed a set of shackles in a display case with fine silverware and titled it ‘Metalwork’. Who served the silver? 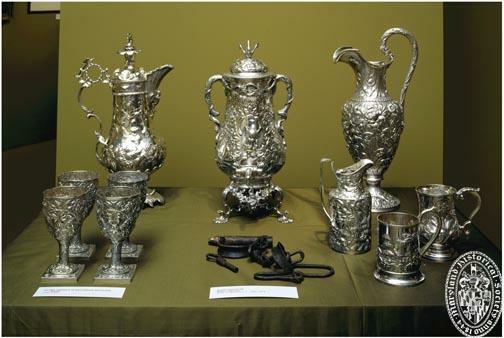 And who could have made the silver objects in apprenticeship situations? And […] whose labour could produce the wealth that produced the silver? A general principle can be distilled from this. Perhaps: In the very moment we identify a similarity between two objects, we recognise their difference. In other words, the process of drawing two things together creates an equal opposite force that draws attention to their natural distance. So the act of seeking resemblance – consistency, or patterns – simultaneously renders visible the inconsistencies, the structures and textures of our social world. And the greater the conceptual distance between the two likened objects, the more interesting the likening – and the greater the understanding to be found. This simultaneous pulling together and springing apart of the sociophysical world interests me, and I’ve been thinking about it in relation to Sembl, where the challenge of the game is to identify a way in which a given object is related – surprisingly or humorously or otherwise interestingly – to another object. What constitutes ‘interesting’ is of course difficult to define and depends to a large degree on the particular players playing. But if the natural conceptual distance between the two related objects is great, the relationship is more likely to be interesting – perhaps because it enables you to think about something in a new way. That’s what made Wilson’s juxtaposition of shackles with silver tableware interesting, and powerful. In the same vein, the Sembl players who linked the above branding iron to the breastplate – because both are tools for labeling bodies – cast new light on the colonial practice of giving metal breastplates to Aboriginal people. My (big!) point here is: Hipbone games and Sembl alike can create a safe space for people to explore differences. 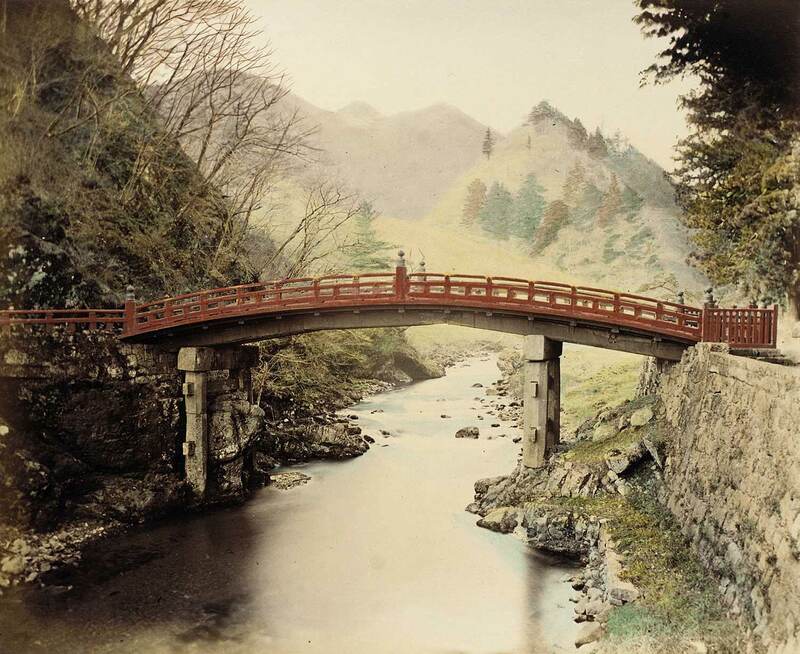 When identified, similarities form bridges across and clarify difference. Attending to relatedness in this way inspires understanding; and opens a channel toward reconciliation.